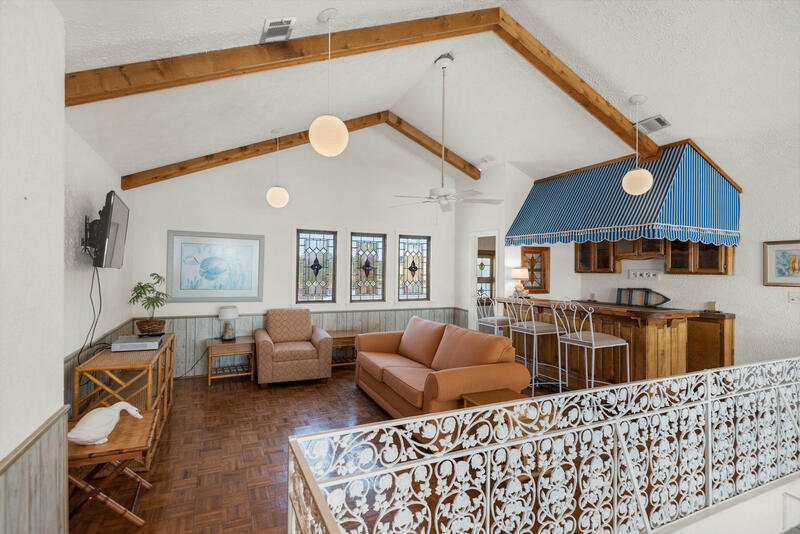 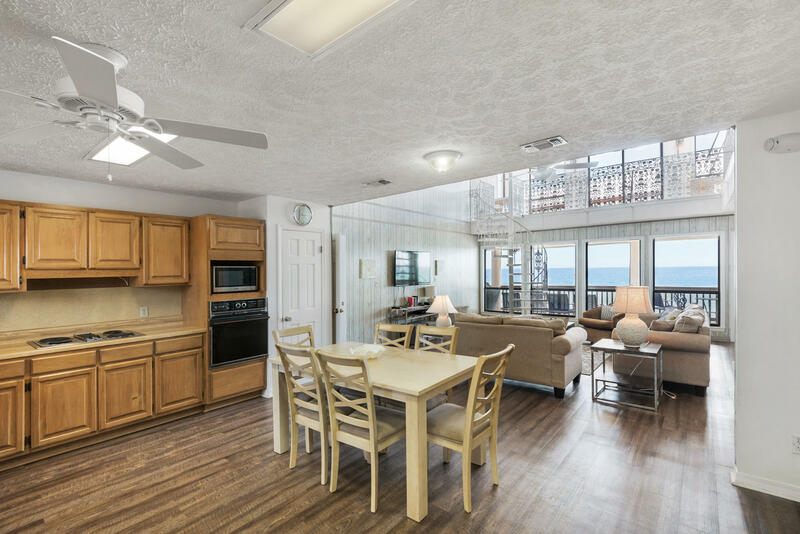 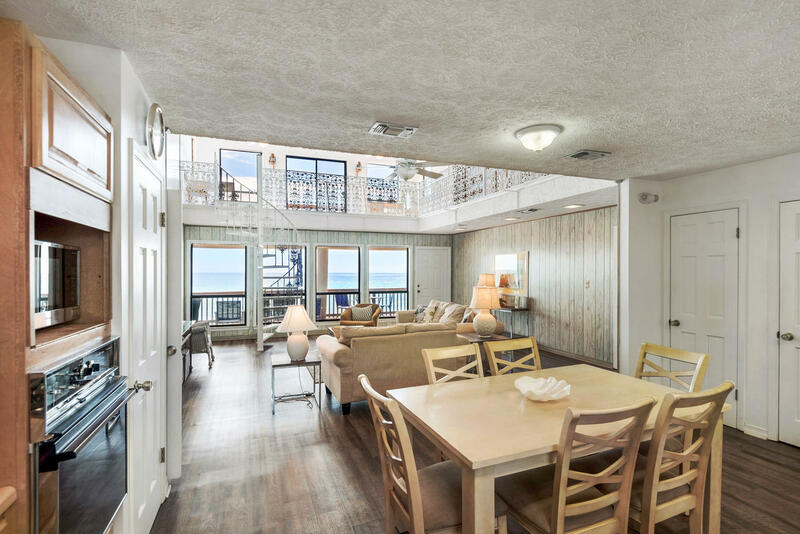 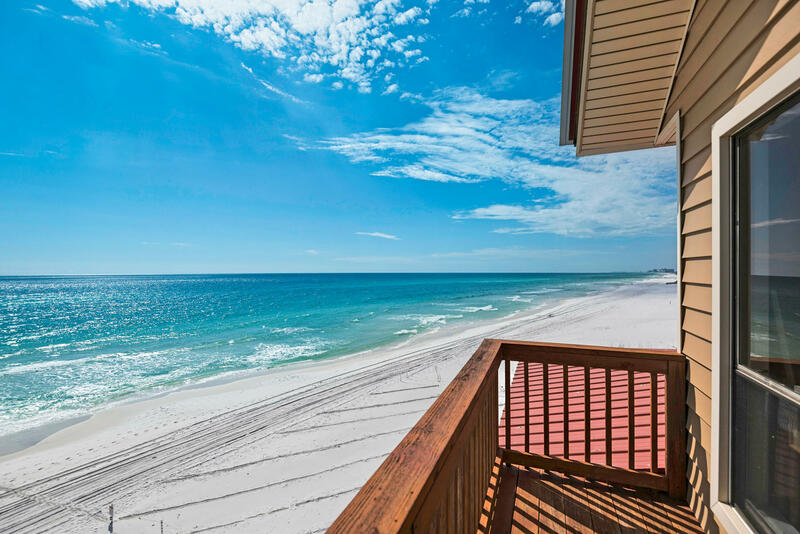 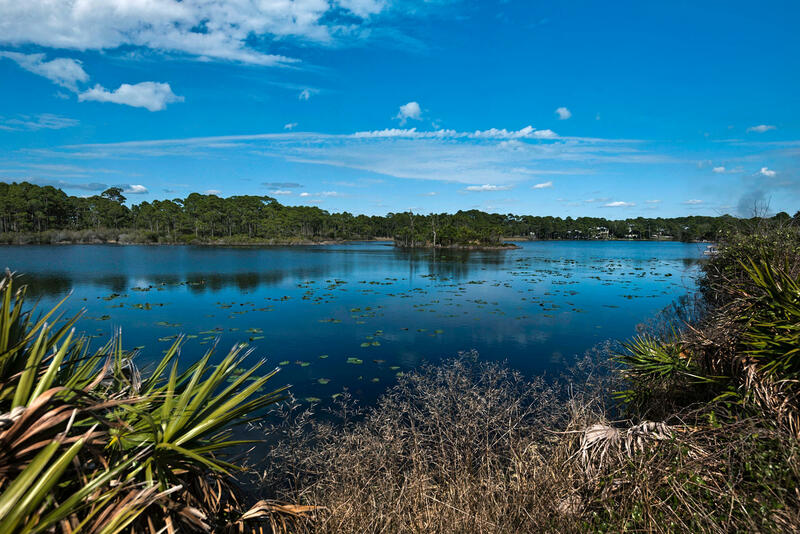 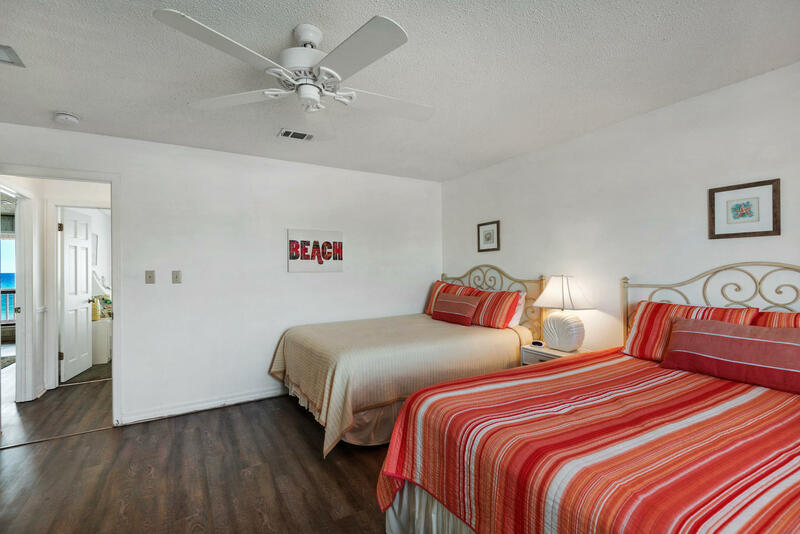 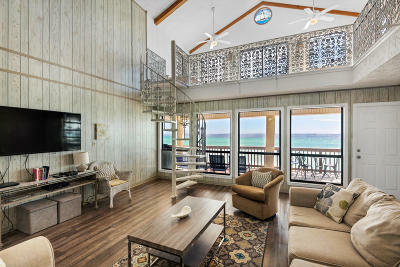 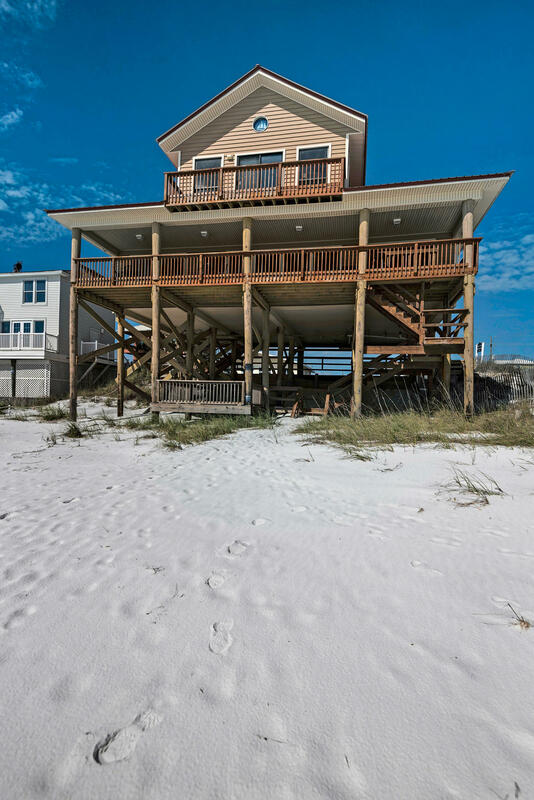 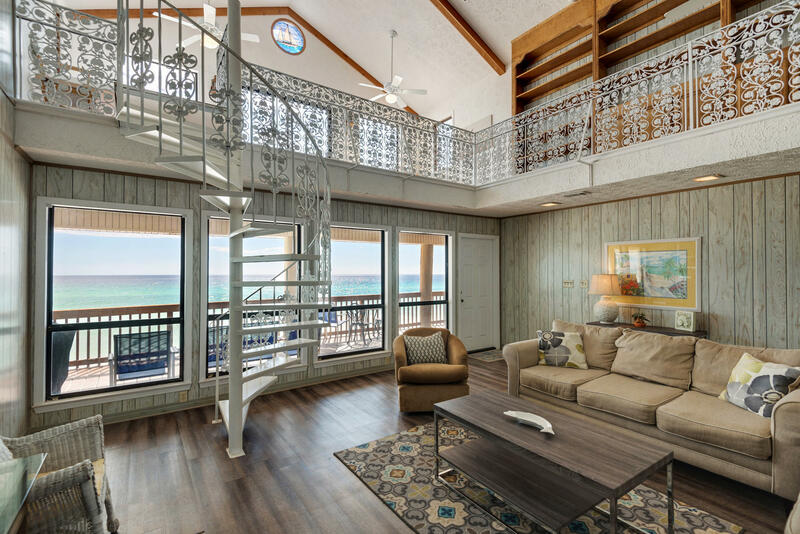 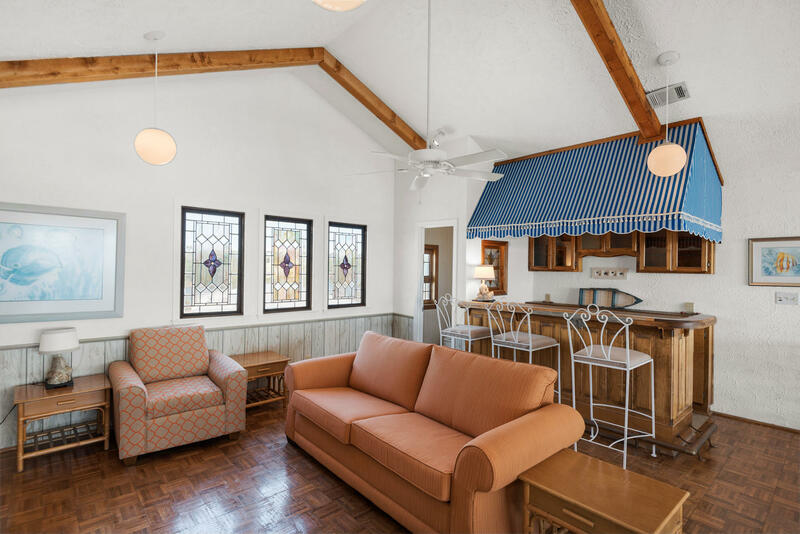 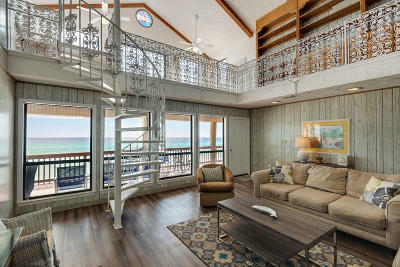 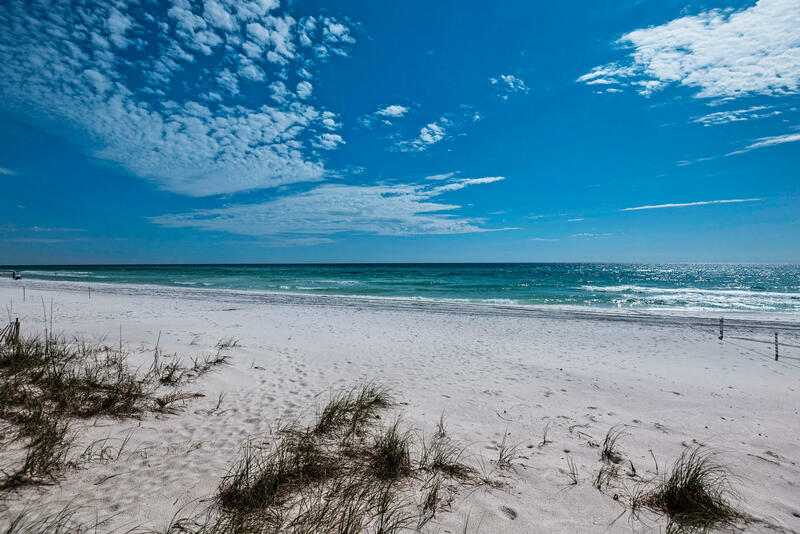 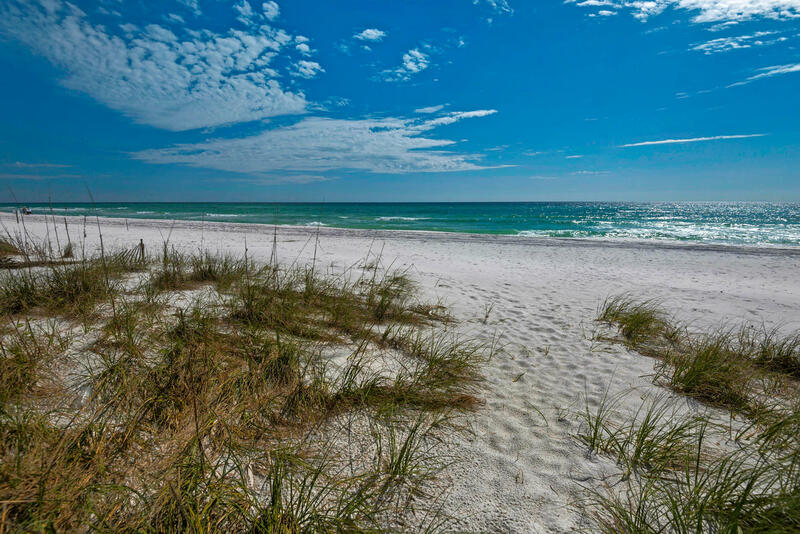 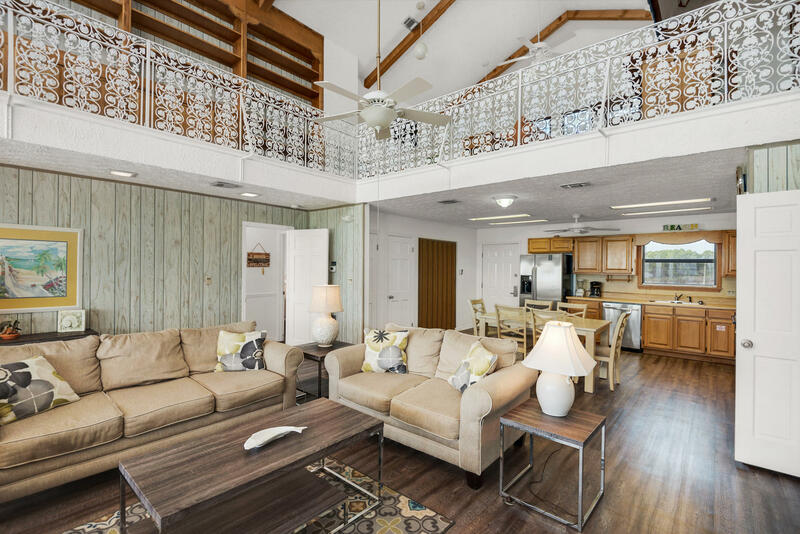 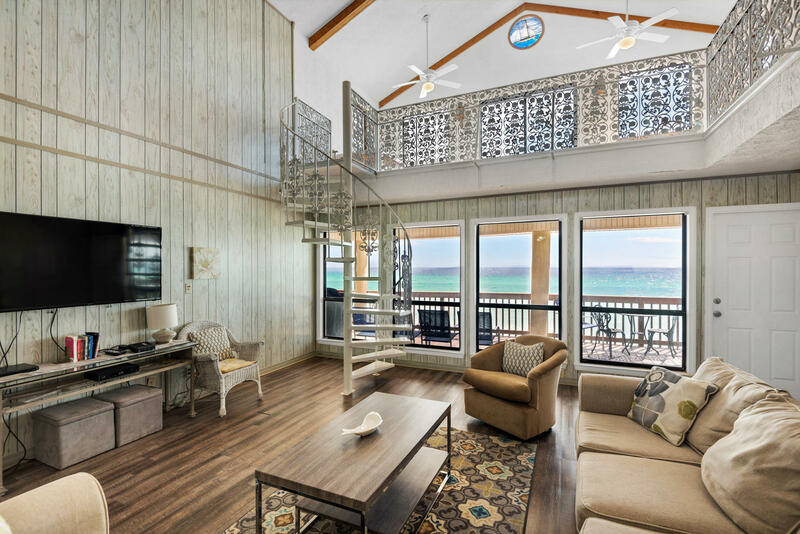 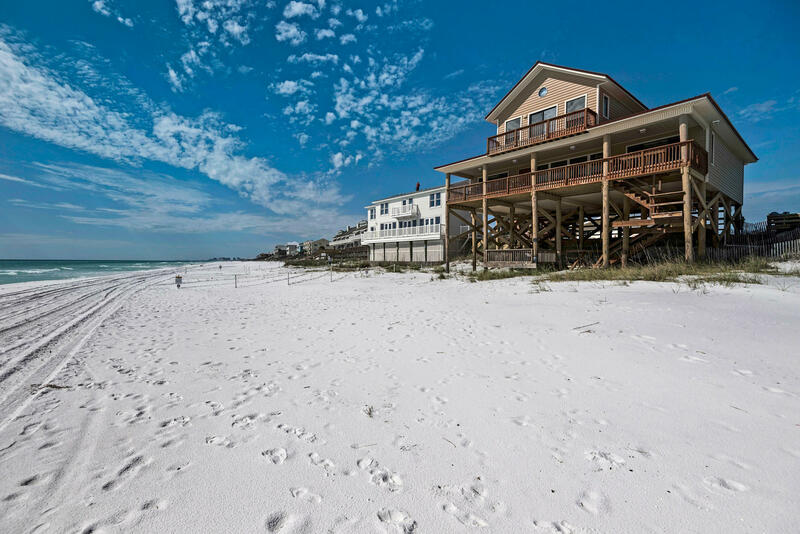 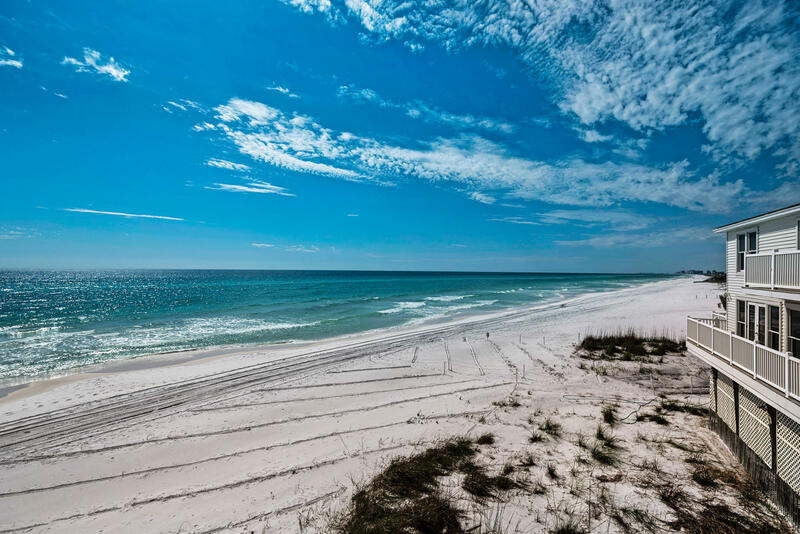 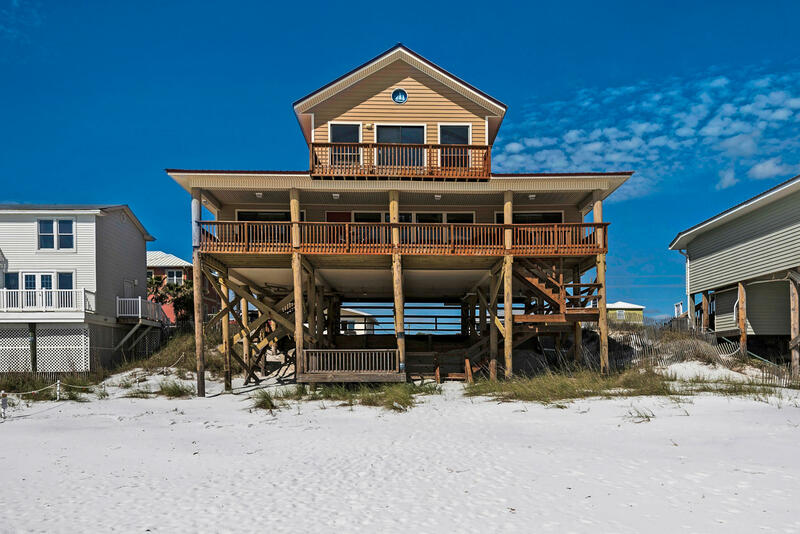 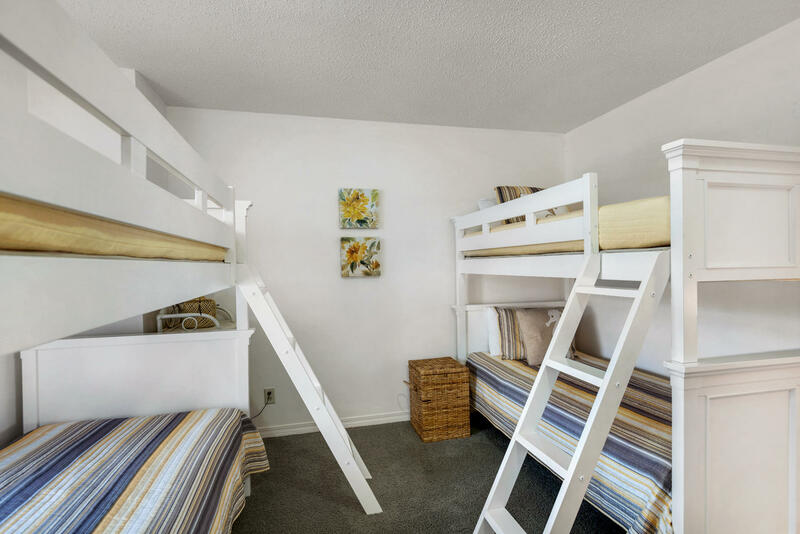 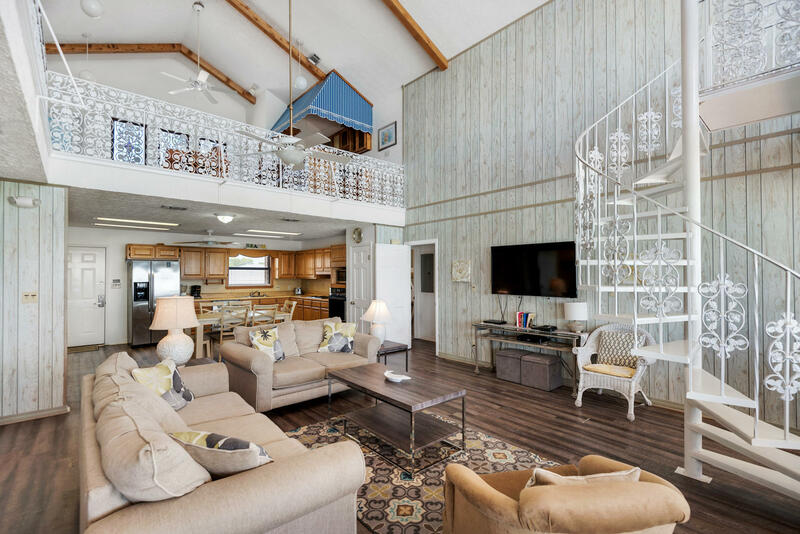 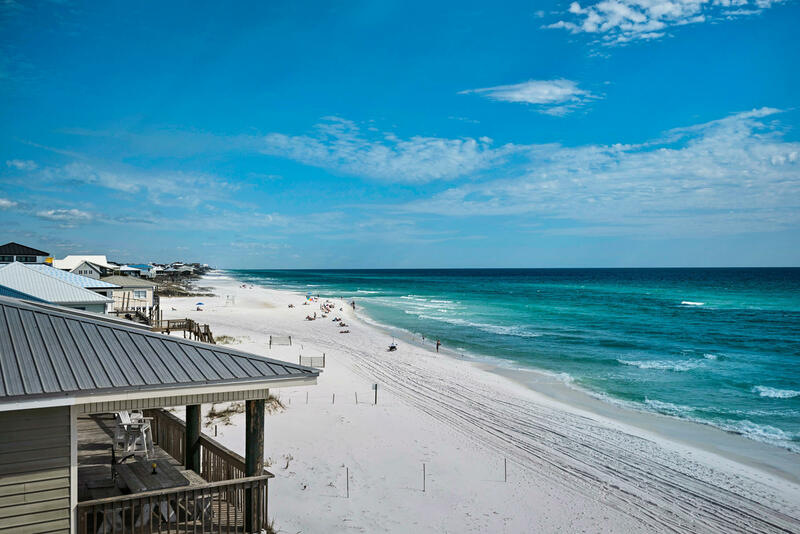 Dune Allen Delight is nestled in on a private road along the quiet West end of 30-A. 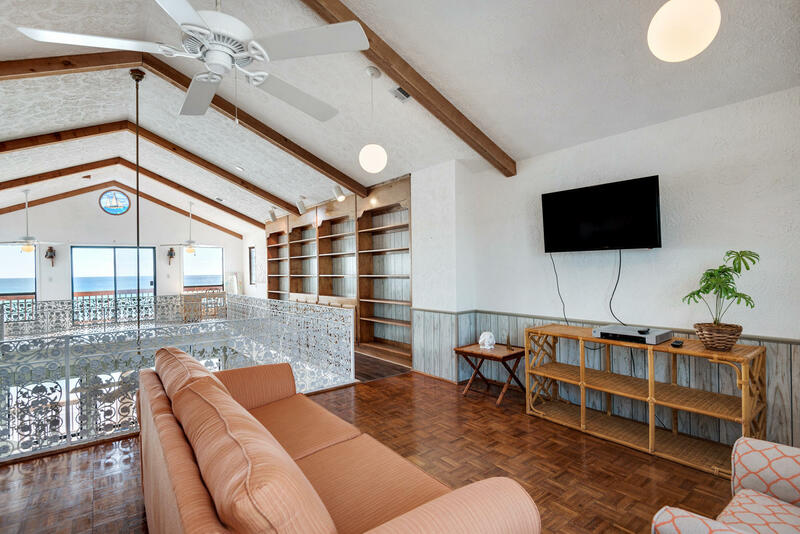 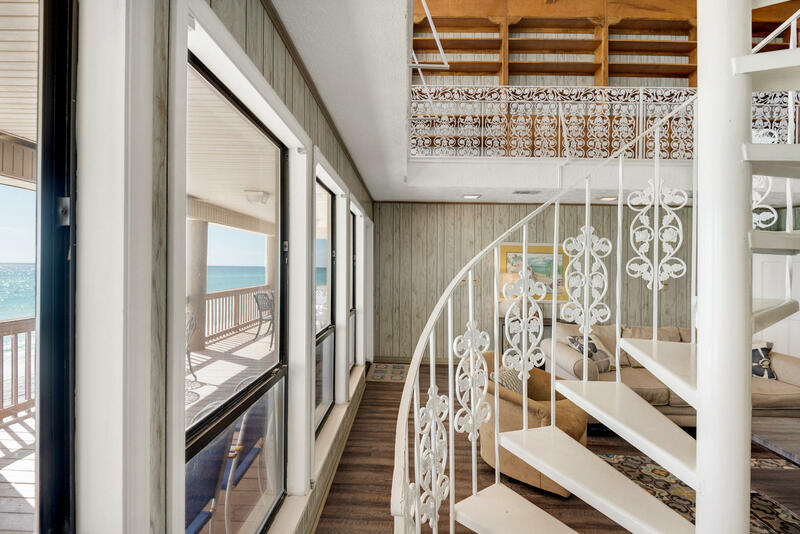 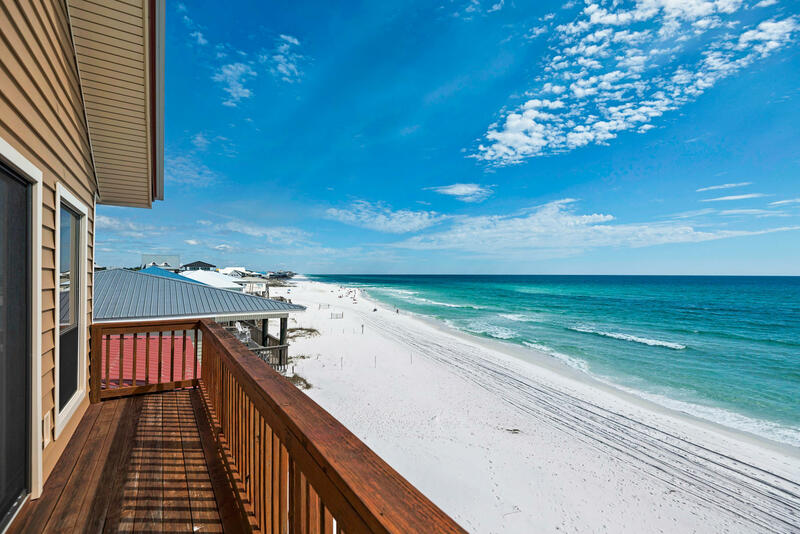 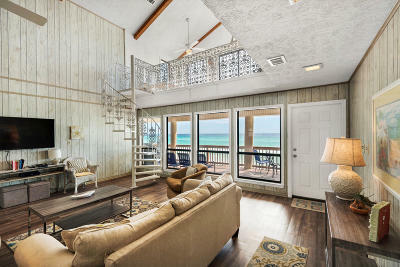 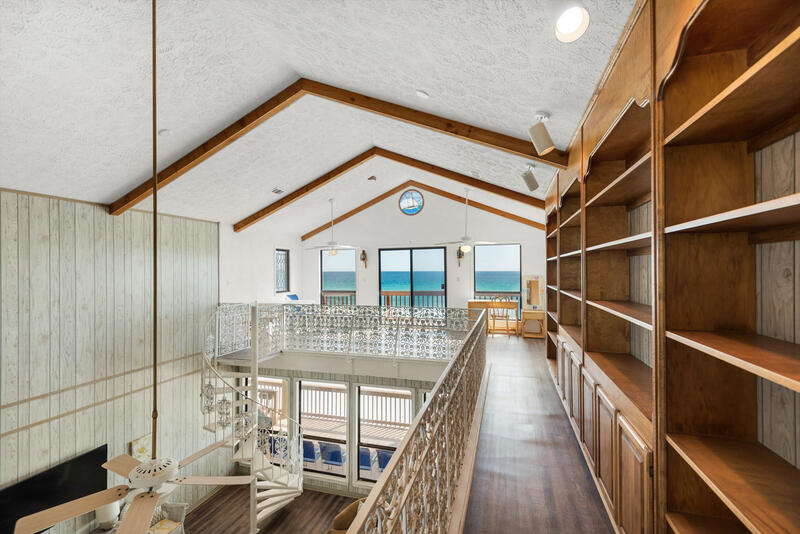 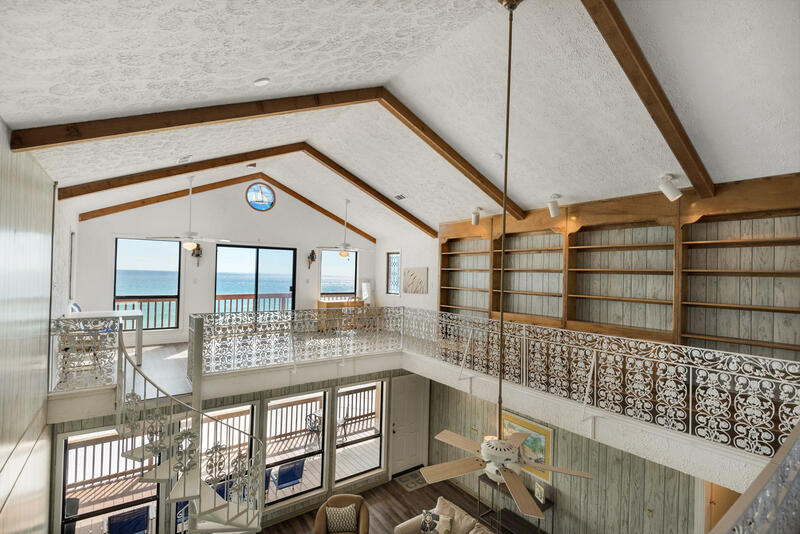 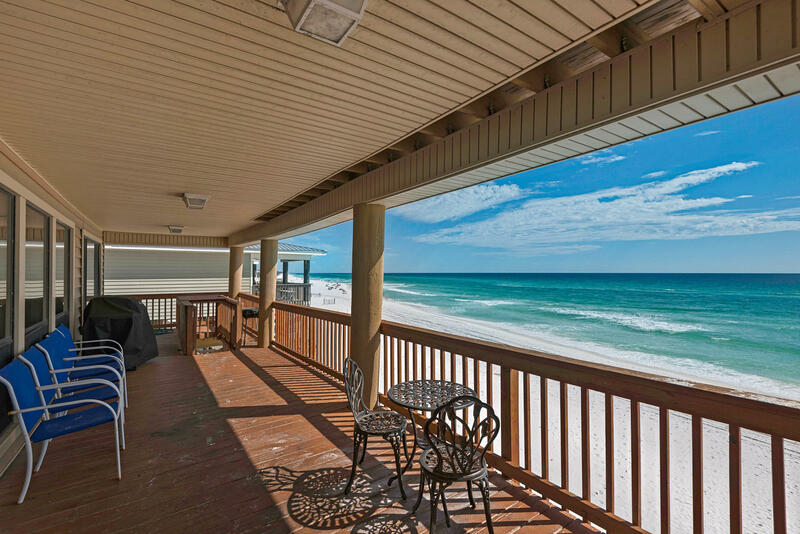 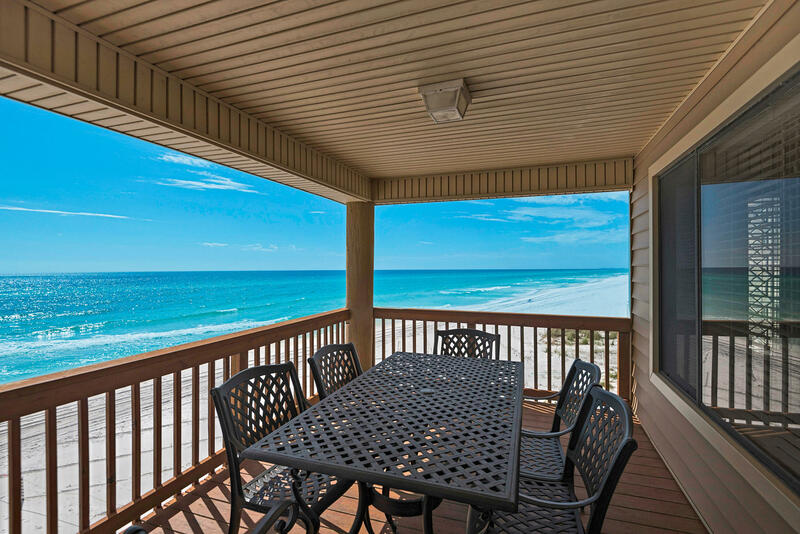 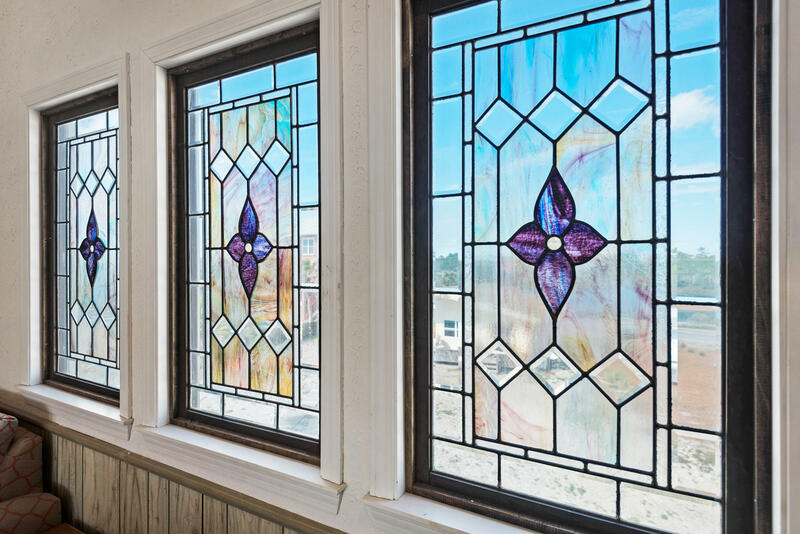 This home has extraordinary unencumbered gulf views East and West for as far as you can see. 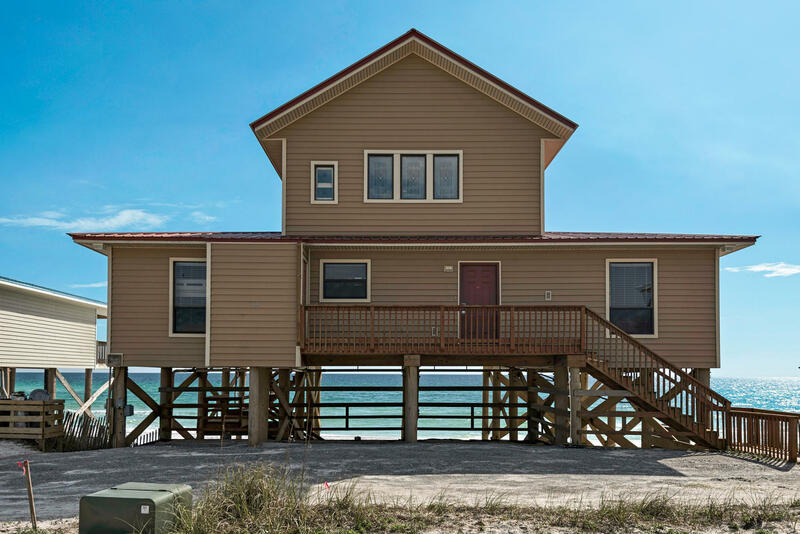 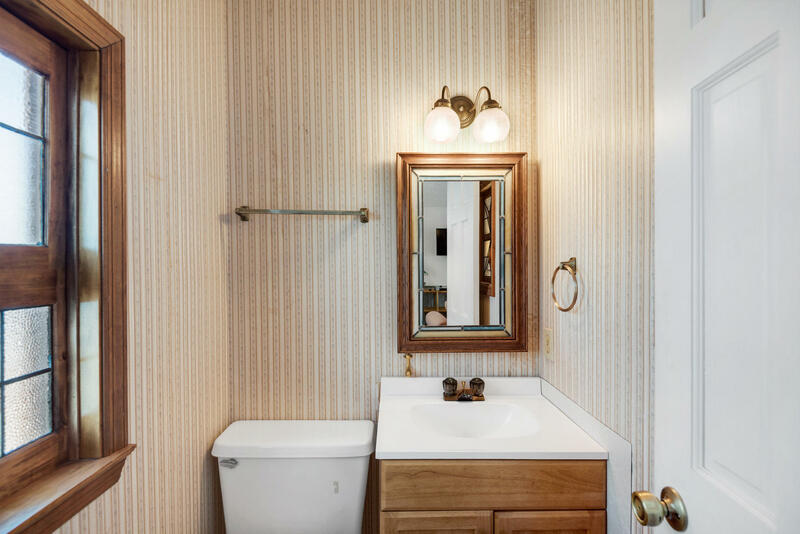 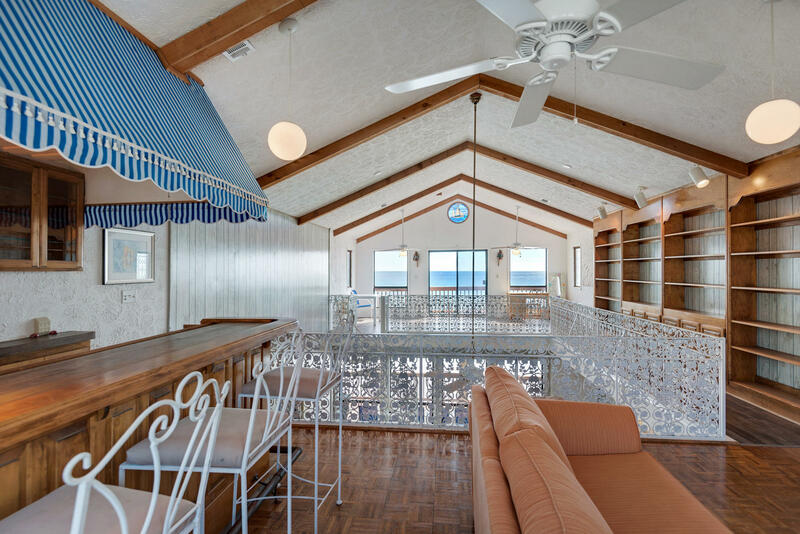 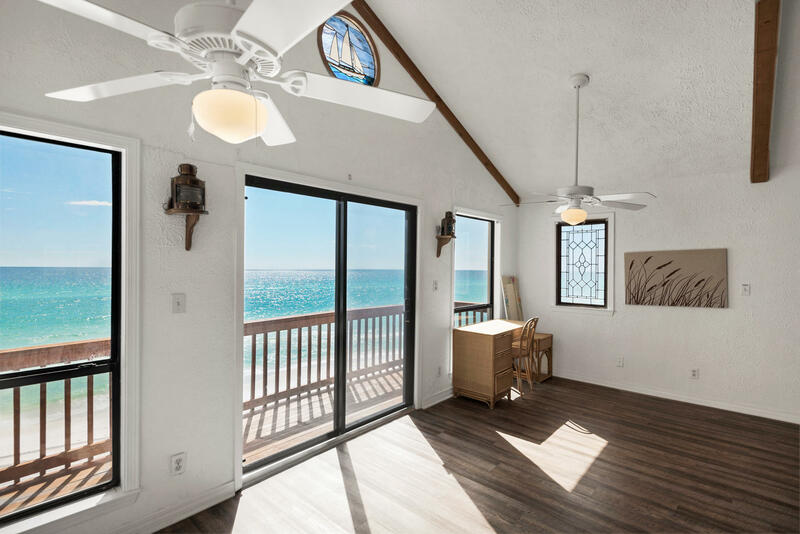 Classic beach house style with coastal color palette with low maintenance inside and out. 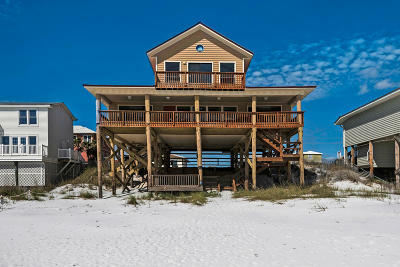 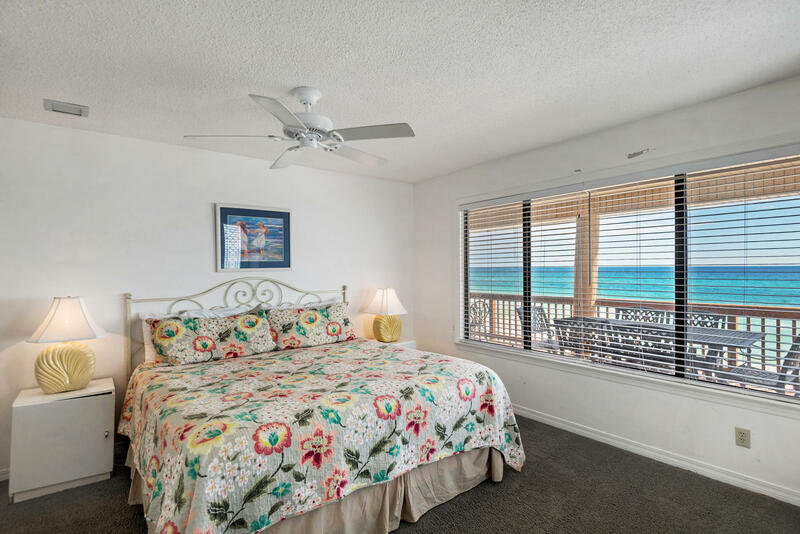 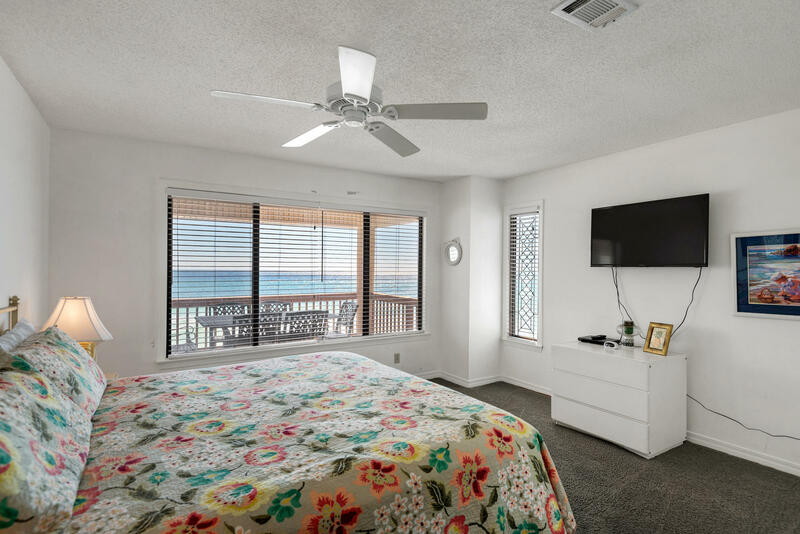 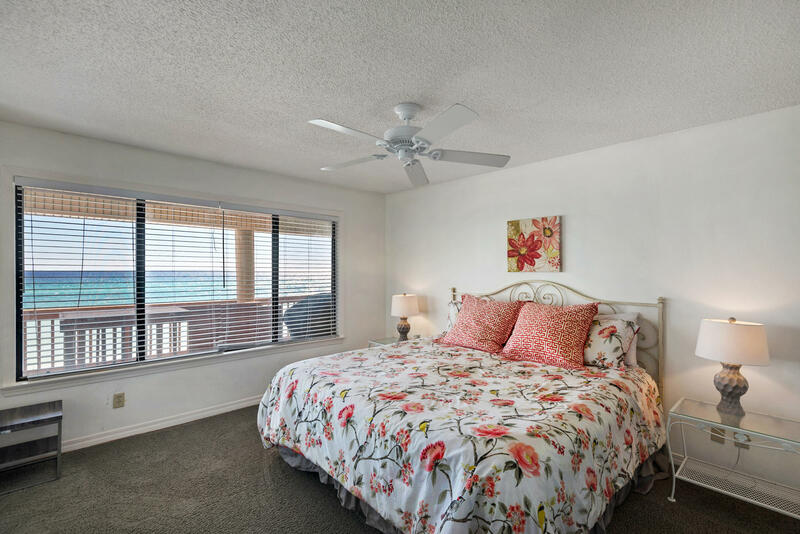 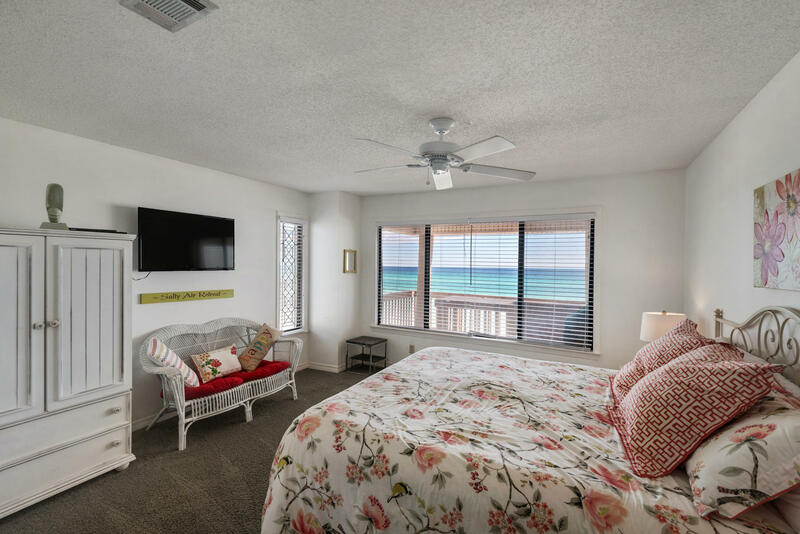 Currently utilized as a vacation rental with $113,000.00 in 2017 gross rentals. 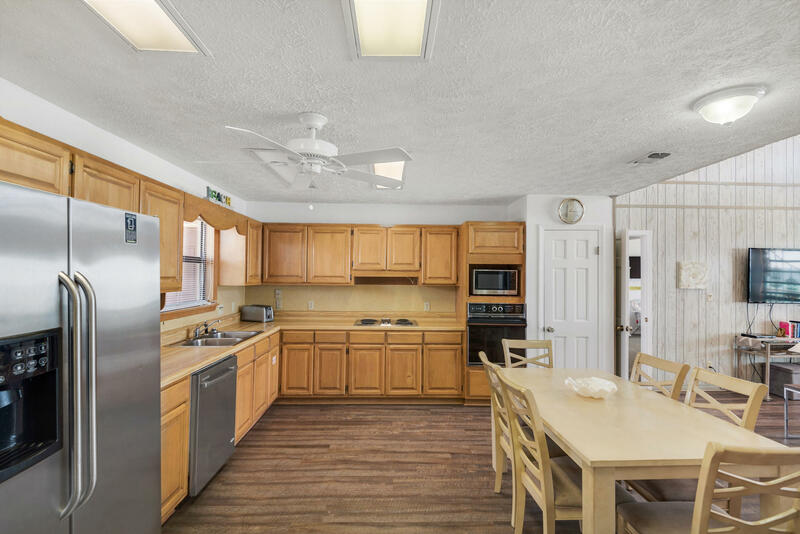 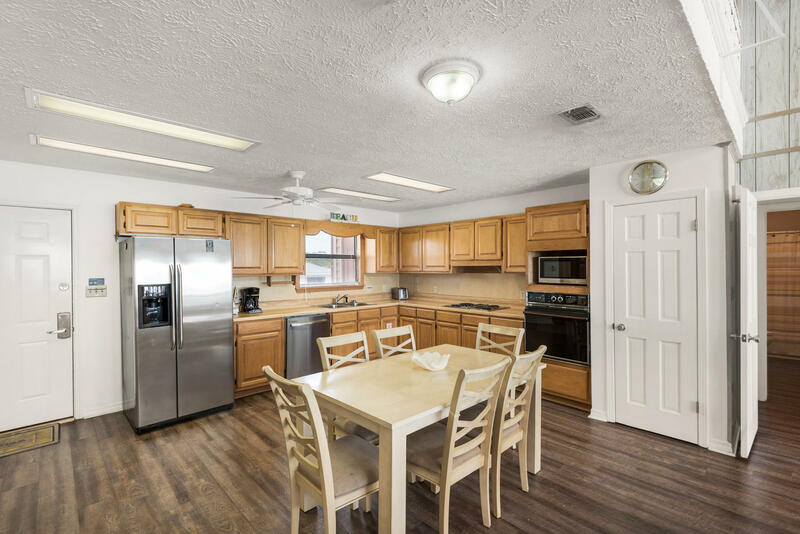 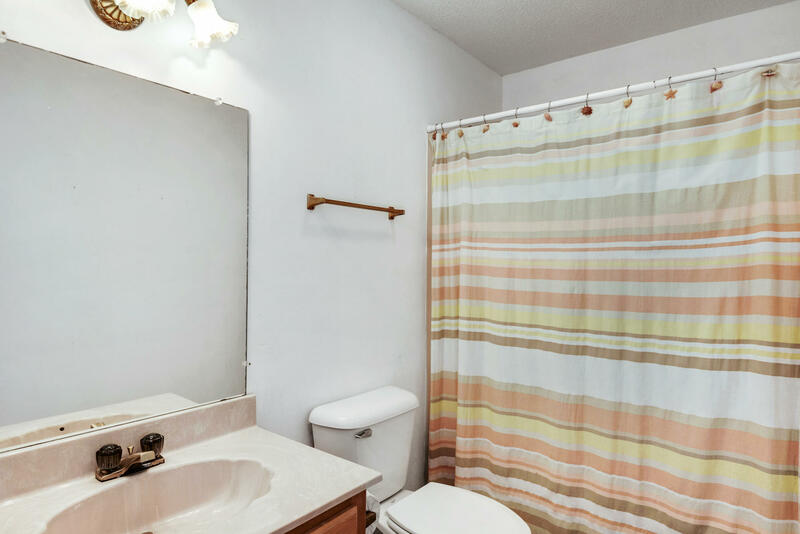 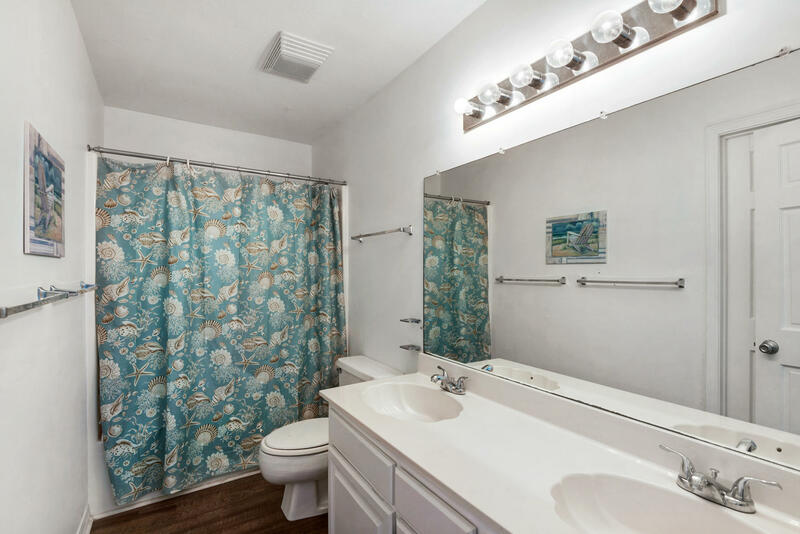 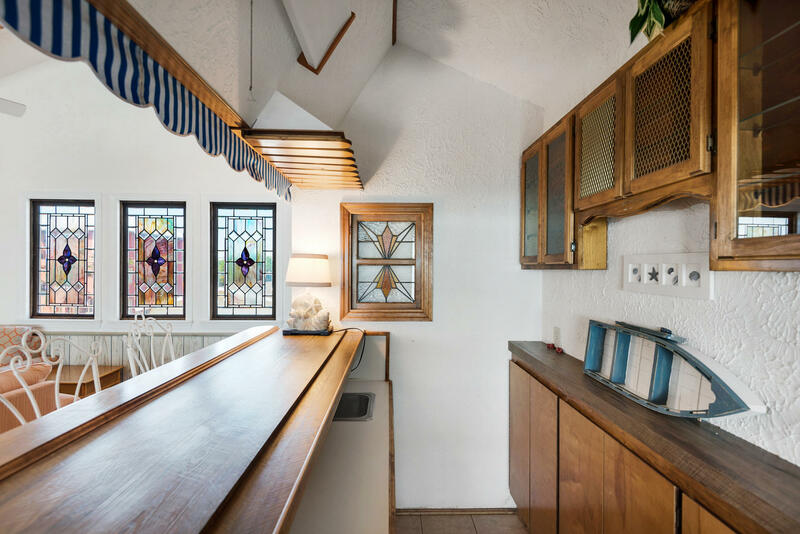 This property boasts vaulted ceilings, 4 bedrooms, 2.5 baths, wet bar, 2 living areas along with an open kitchen dining arrangement. 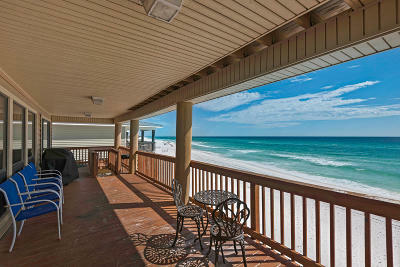 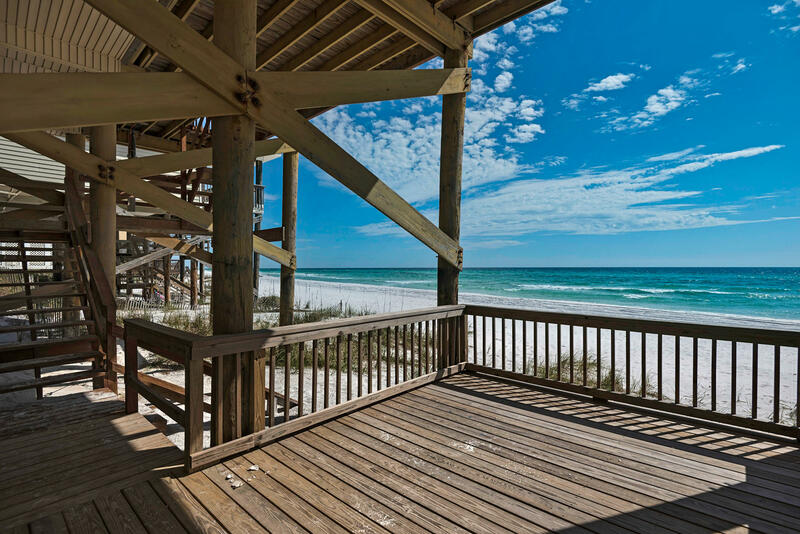 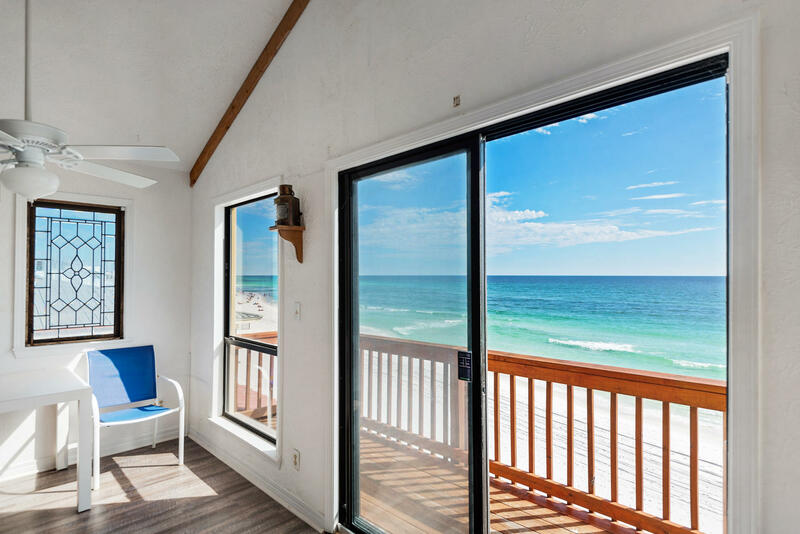 Relax on the over sized covered porch with a drink or enjoy a nap on the dune side covered deck. 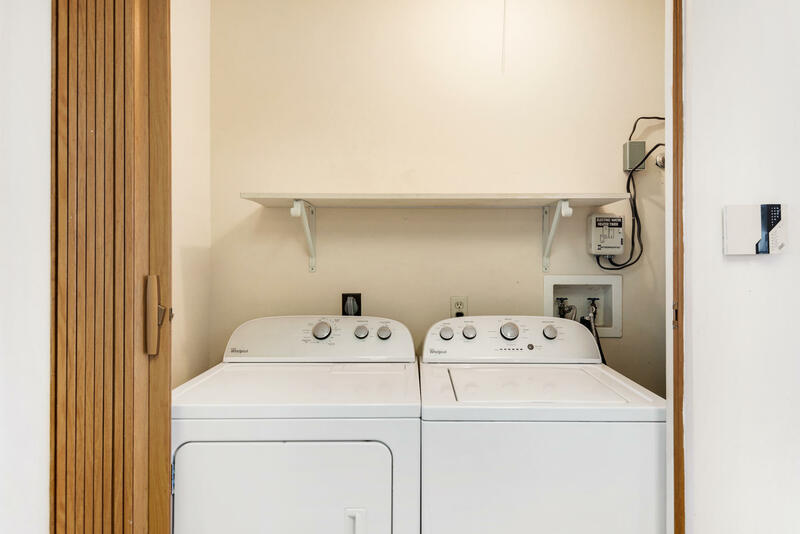 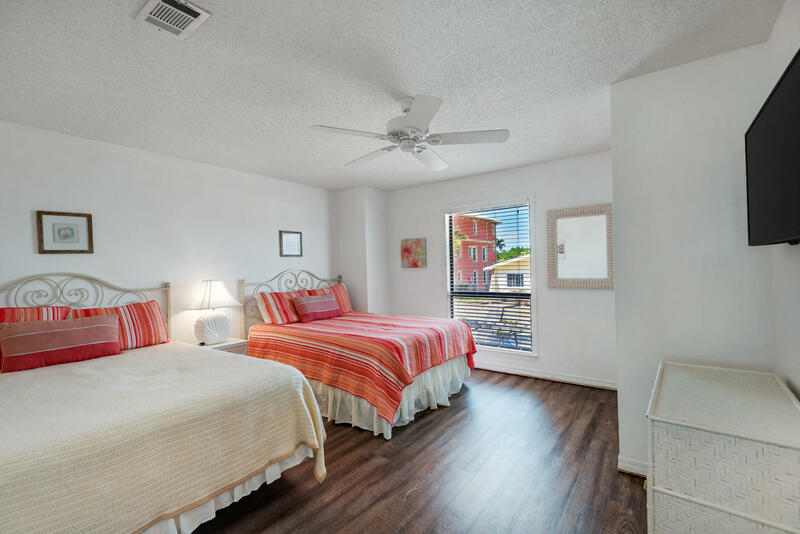 103 Fort Panic is being sold fully furnished with 2 years of rental history. 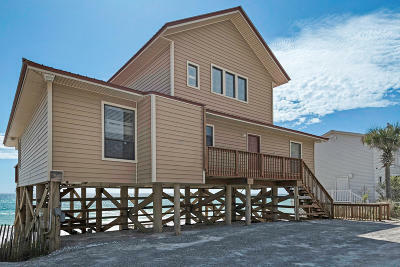 Insurance cost are Homeowners/Windstorm $3,157.00 and Flood insurance $3375.00. 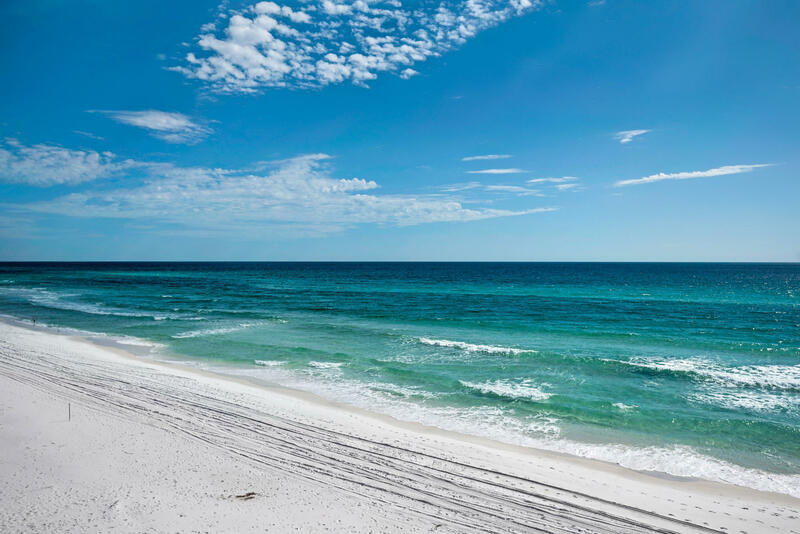 Survey is available.